This is available to match in any design. $135. 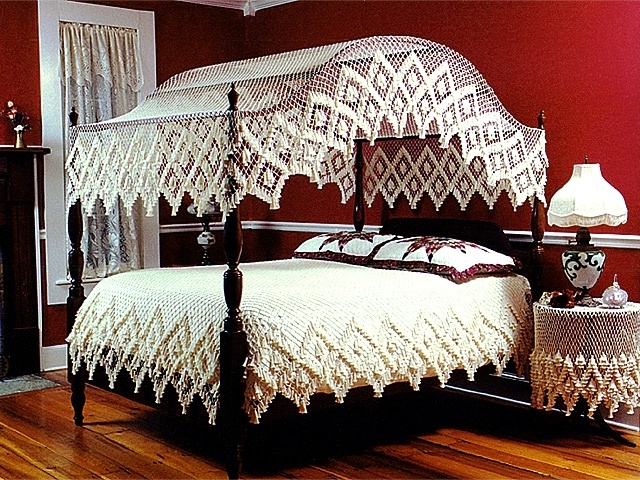 Shown here is the Double Diamond Design Coverlet with the Double Diamond canopy. 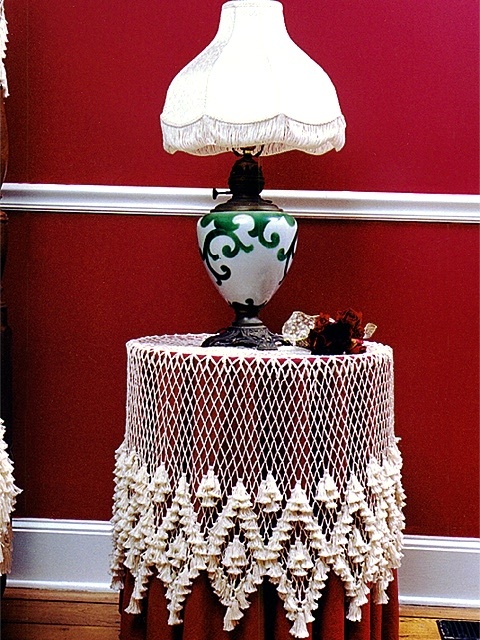 Coverlets are available in any of the 6 designs.